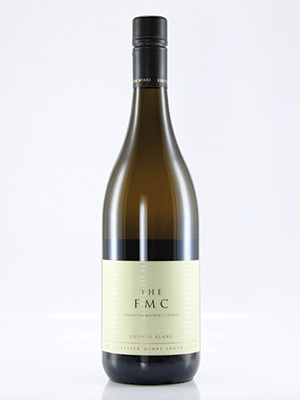 This iconic, wooded Chenin is made from bushvines. Superbly oaked with a delicious balance between fruit and wood. A brilliant wine.